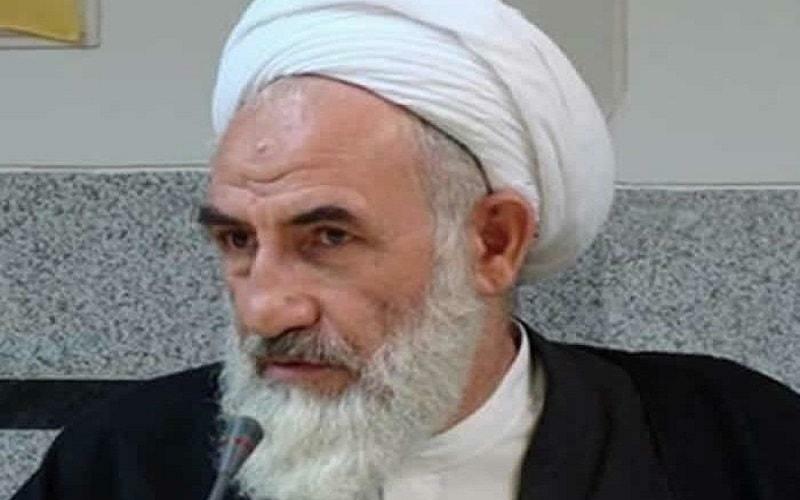 As Friday prayers leader he was actively engaged in the 1988 massacre. The judicial system in Babolsar city was operating under his supervision. He has written in his biography that he was appointed as Friday prayers leader of Babolsar to confront the PMOI’s activities in that city.